Summer is officially over. No matter what climate you are rocking, I have compiled the hottest ‘must haves’ for the diligently dapper gentlemen that have confidence and class while living that endless summer vibe. Groomed LA always brings you the most accurate and honest opinions of what to buy and the brands below are no exception. These four brands are vastly different but share a common mission of bringing the highest quality products while enriching your personal style. To all the stylish men out there… this ones for you! Pangea Man is the sexiest men’s line we have seen in a long time. These intricate and detailed patterns are perfect for the worldly man. Even though these trunks are geared toward swimwear, I still love to wear them as shorts paired with a James Perse tee or Vince henley. 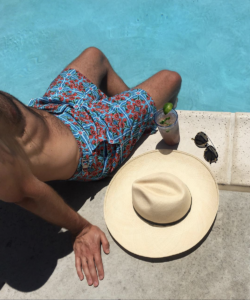 These shorts were developed around the globe to bring culture to those who can’t seem to find the time to travel. “PANGEA embodies the notion that there is always more to discover, more to do, more to see. We believe that true adventure is the exploration of the unknown. And while the world may feel smaller, there is still so much to explore. Our designs are inspired by our own experiences traveling to some of the farthest places in the world. We went there, not so you don’t have to, but so you can, in style.” – Nicholas Bradley, Designer. Glossier is a an internationally famous brand and we had the chance to try out some of their best products and I must admit, this high-fashion brand is not bias when it comes to gender equality. The ‘boy brow’ is something I use every single day and have found that groomed brows for men is a necessary step in your daily routine. I never thought about grooming my browns until I got my hands on this product. All brow needs have been considered to create an unbeatable brow product: one to thicken, fill in, and groom brows into place. The creamy wax formula is inspired by traditional hair pomade for soft, flexible hold that doesn’t stiffen or flake. Each of the three shades add an oomph of color, while the clear option gives you the same soft, conditioning hold minus the pigment. 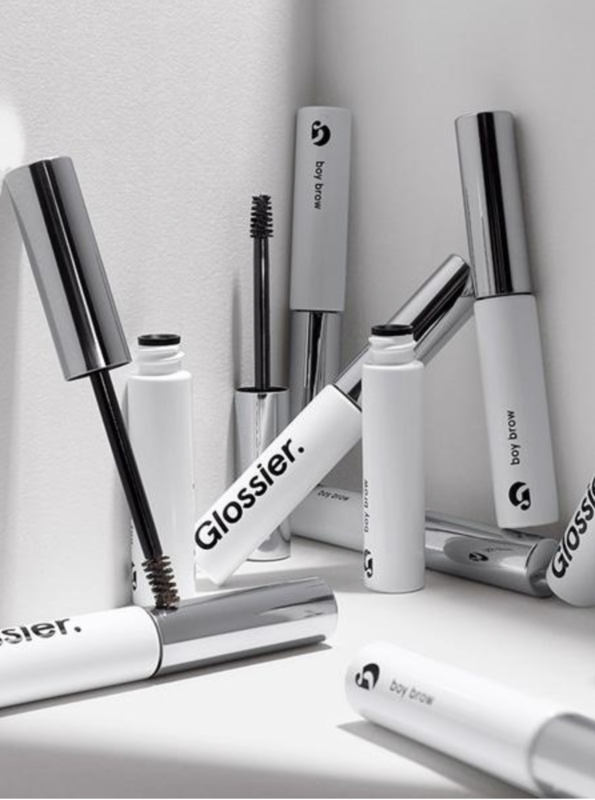 Glossier is inspired by healthy, face-framing brows and consider brow grooming the last crucial step to heading out into the world: brush your teeth, brush your brows, and then maybe brush your hair. Comfortably chic footwear is rarely discussed so I decided to research the top notch brands in men’s comfort wear and the UGG Men’s collection wins first place by a long shot. 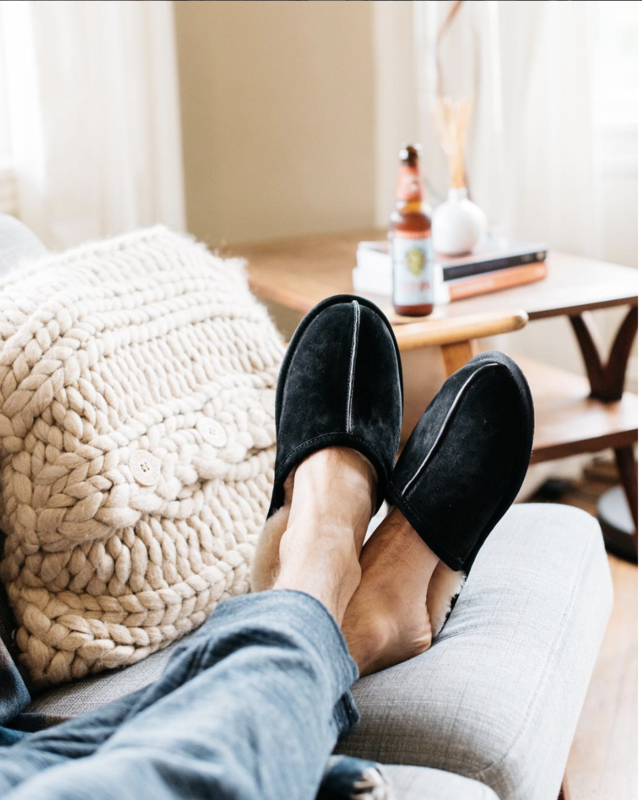 The scuff slippers lined with high quality Australian sheep fur is an absolute must during the colder months. These slippers are perfect for leisurely wear around the house with ultimate warmth and comfort. These lightweight embossed suede outsole delivers long-lasting durability. I guarantee you will be hooked the second you try them on. Scotch Porter is a collection of grooming products for the modern day man who wants to look his best at all times. 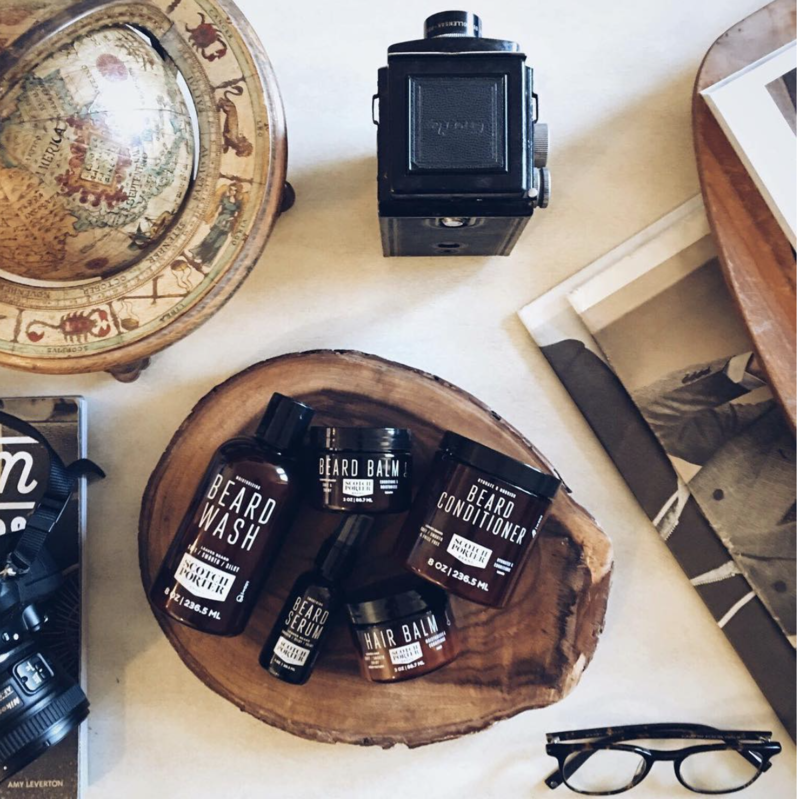 The brand prides itself on the motto: “when you look good, you feel good!” Scotch Porter has developed a line that takes your style to the next level with their hair and beard collections consisting of hydrating shampoo, conditioner and hair balm. This collection is enriched with Marshmallow Root, Agave Nectar and Broccoli Seed Oil to create shine, definition and texture. 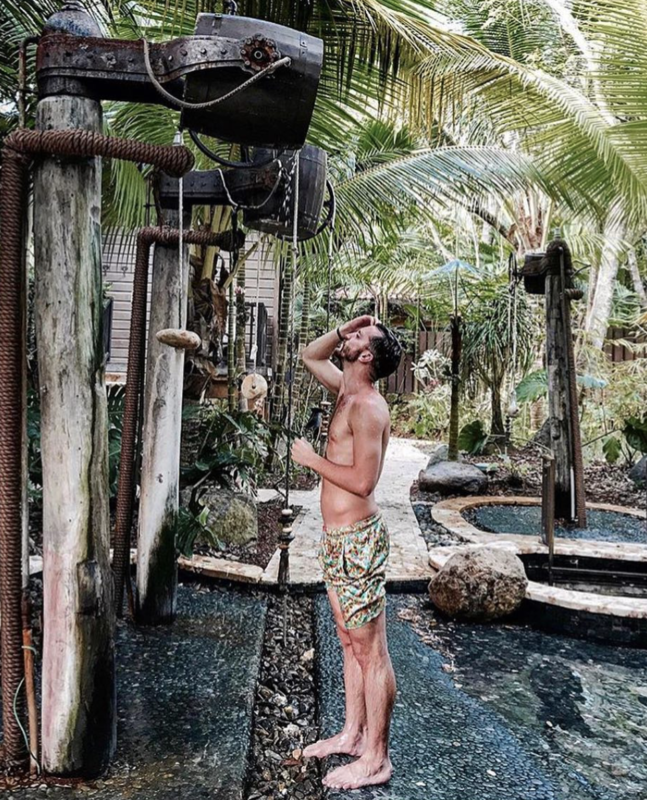 “We exist to provide healthy and effective products that help men to feel confident and look their best as they set out to explore the world and build their dreams”.